There are a time for some our reader needed to print our content. So Implementing a Print Stylesheet on WordPress Theme is the best idea. We will show you how to do it. So you blog reader will be happy with your content and of course your blogs. 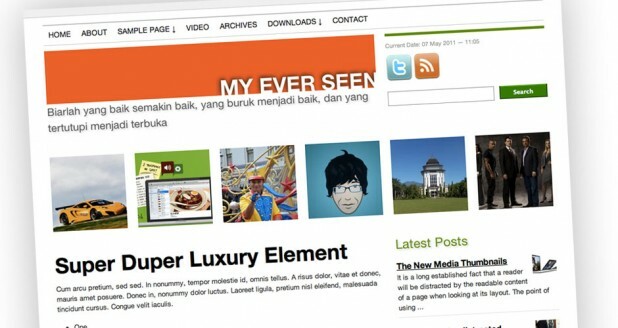 Widodo is our May 2011 WordPress Theme, we use minimal color and design, we are happy using 960.gs framework. This theme supported many new featured on WordPress 3.0, WordPress 3.1 and beyond.